An integrated approach to branding that combines strategy, marketing and message, service delivery, people and a focus on execution. Brand Nourishment is a process that enables you to get clear on where you are today, where you’re going in the future, and how you’ll get there. It’s also an investment that enables you to truly stand out in the marketplace. 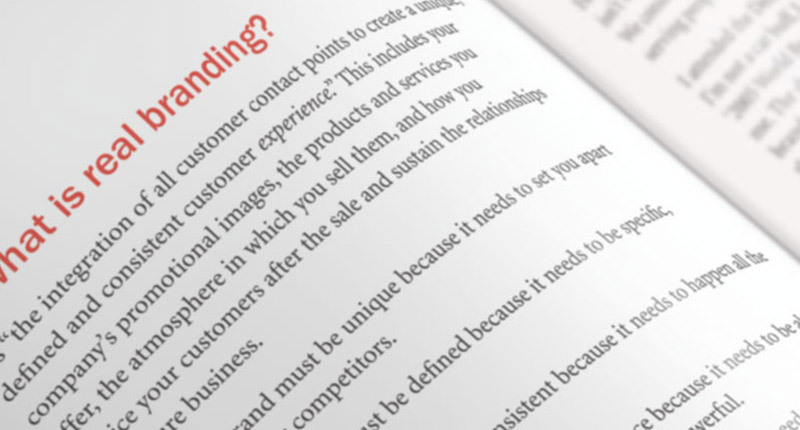 Most firms under-utilize the power of real branding by equating it with advertising and a one-time “event” instead of an ongoing, everyday process. 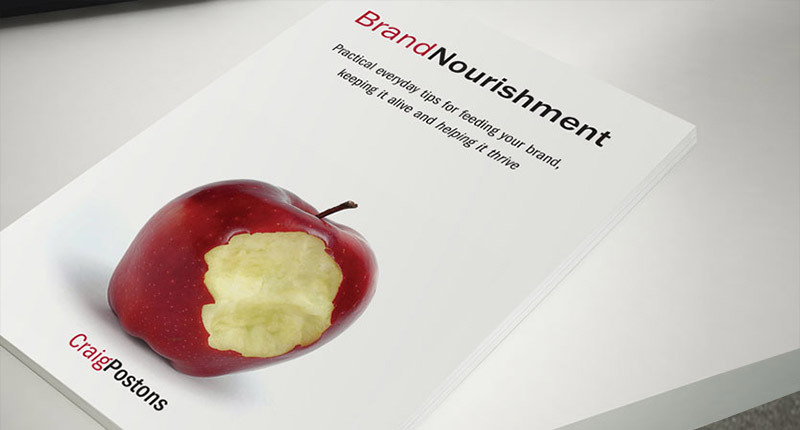 Brand Nourishment is holistic and powerful. It forces us to connect all aspects of our brands. 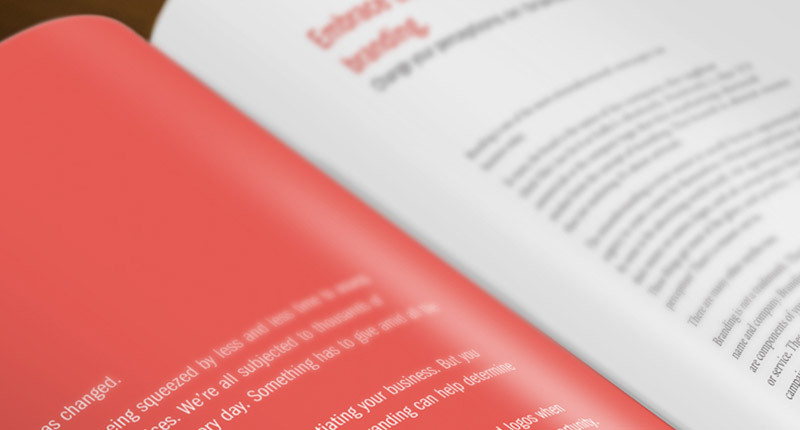 Brand Nourishment enables you to achieve improved results by making better decisions about everything to do with your business.